Parenting is difficult. 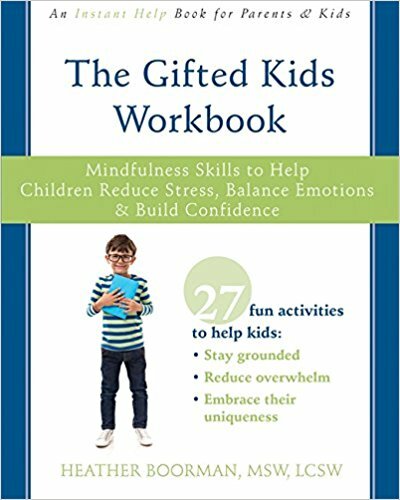 Parenting Fringy Kids who are gifted, twice exceptional, autistic, or otherwise differently wired is super difficult. Parenting Fringy Kids with a co-parent you like, is super duper difficult. Parenting Fringy Kids with a co-parent you are no longer partnered with, is difficult beyond words! Brian Burns joins us in this episode to give tips, tricks, and support for all of you who are doing the complex work of co-parenting with someone who isn't on the same page as you.